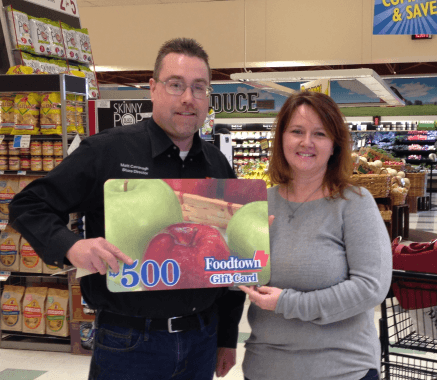 Lisa shops at the Foodtown in Washington Township, NJ. 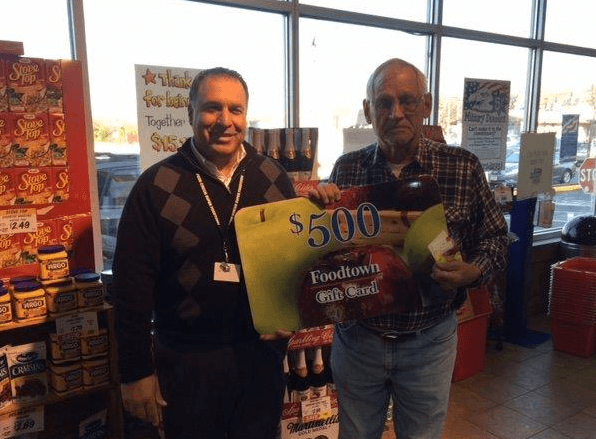 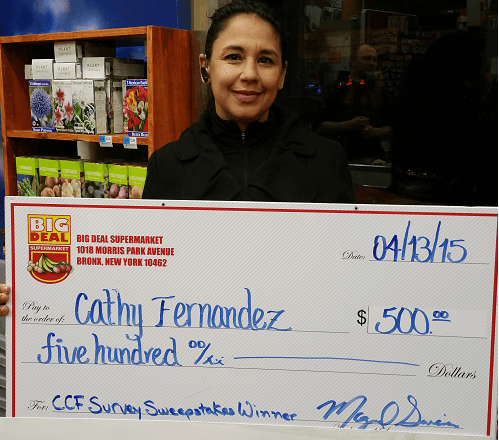 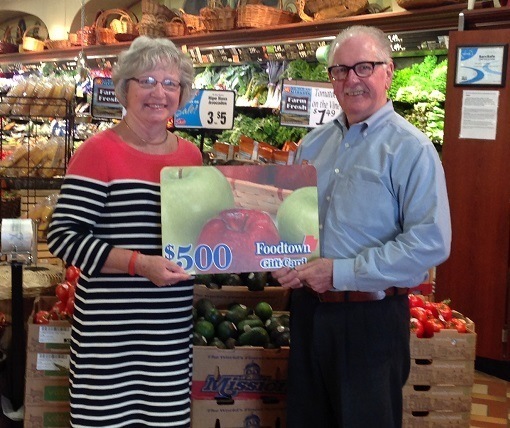 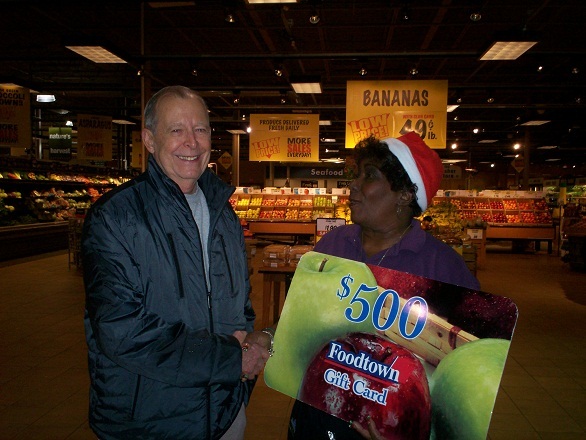 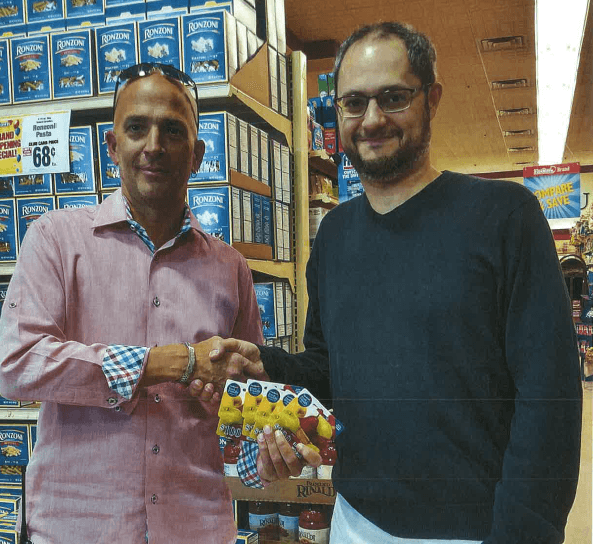 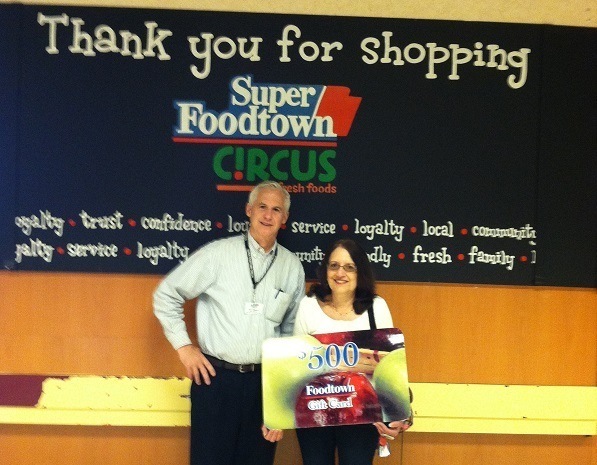 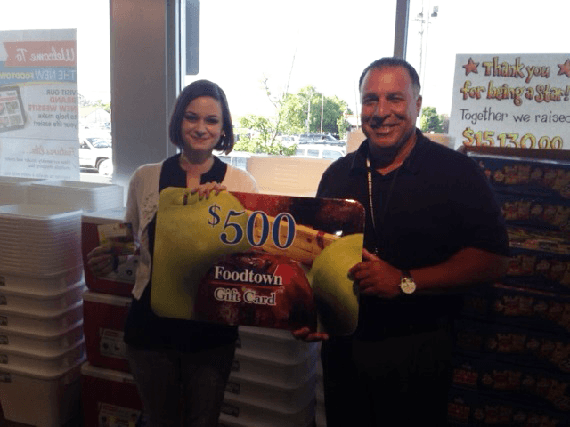 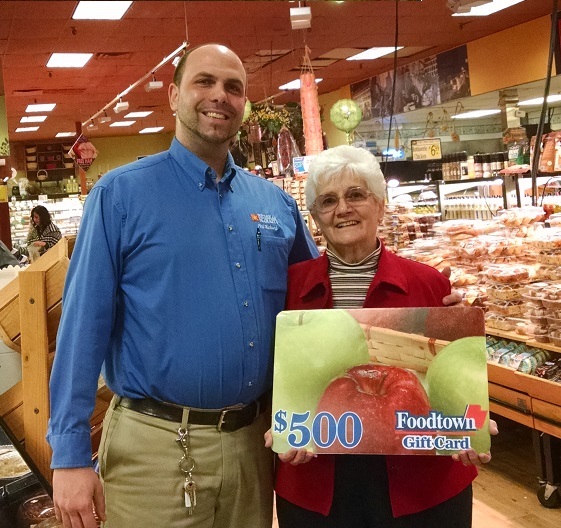 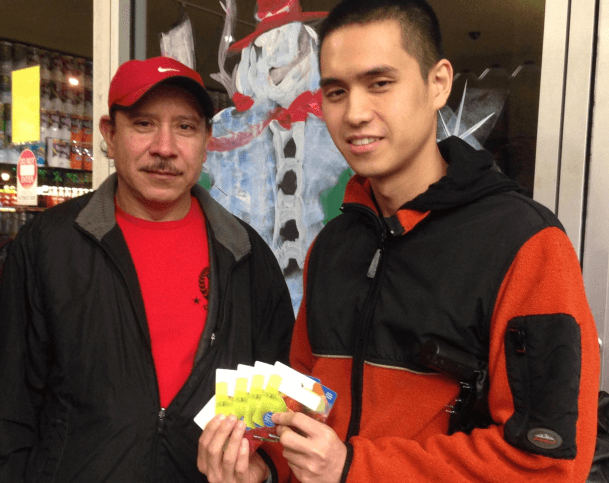 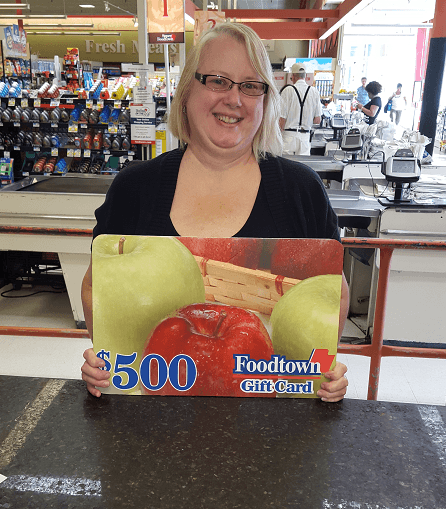 She recently participated in the Foodtown Customer Survey and was randomly chosen as the winner of a $500 Foodtown Gift Card! 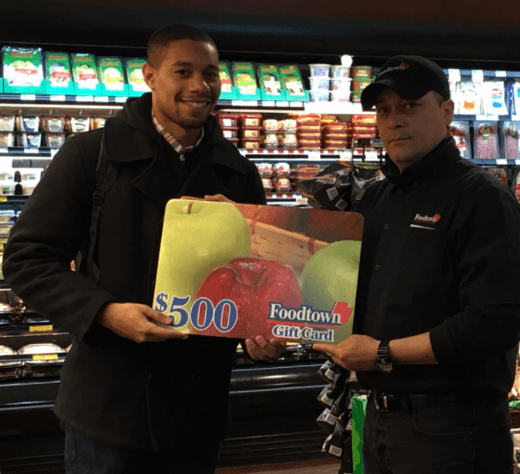 Log on to foodtownsurvey.com for your chance to win!